There are a lot of ways to download Facebook videos on your Windows 10 desktop or MacBook. You can always try a few websites that let users download any Facebook video. You can paste a video URL in the box. As we said, there are a lot of websites allowing users to download their favourite Facebook videos. As for the demo, we will use fbdown.net. Step 1: First of all, go to your Facebook news feed and decide the video you want to download. Step 2: Click on the timestamp of the video to get a unique post URL. Copy the video URL. Step 3: Now to go www.fbdown.net. There you will find a text box to enter the video URL. 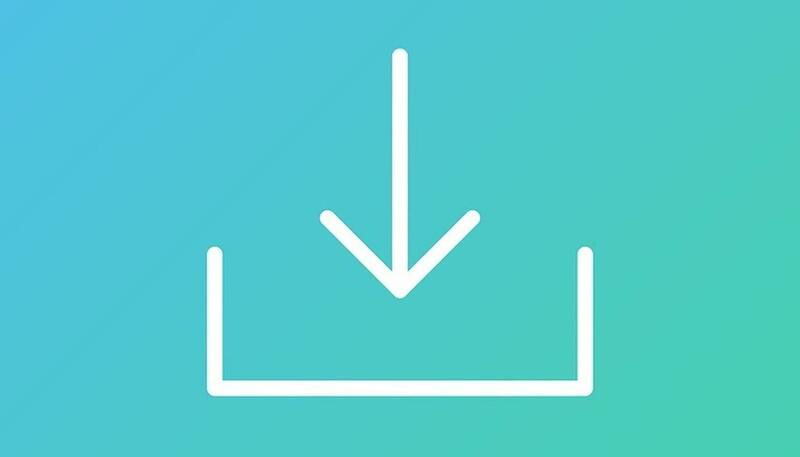 Step 4: Paste the video URL in the box and hit the download button. It will fetch the video. Step 5: You need to choose from two options: Download in normal quality and HD quality. Step 6: Tap any option you want. It will open a video in the same tab. In case you don’t wish to perform all these steps, you can install a browser extension. Once installed, you can start browsing videos on your Facebook newsfeed. Then click the download icon located at the upper right corner of your Chrome browser. It will fetch all the videos currently showing up on your newsfeed. Facebook for Android users, on the other hand, can fetch the video URL by tapping the more options icon located at the corner of a Facebook video. Now, select the option ‘Copy video link.’ You have to manually go to fbdown.net and paste the video URL in the box. It will fetch the video. Now, long-press the video and find an option to download the video on your phone.